Stop encouraging begging, inspire them to educate themselves. Standing on railway stations, waiting for delayed trains can have its own perks. You can learn and reflect a lot just by observing your surroundings. I remember once such instance that has struck me through all these years. As we stood there waiting for our delayed train busy in our talks, we were approched by a small girl asking for money. Her innocence combined with my pity made me sympathize her situation. As she approched my sister, my hands were already in my pocket to take out some change. Waiting to let my sister respond to her pleas for money. I was surprised when she started asking her about her studies and if she could recite any multiplication table. My sister is wise enough to know, that the poor child didn’t attend any school. As the verbal exchange continued the child started pestering and my sister’s voice got more firm. Eventually, the girl had to leave empty-handed and I was left with an evil sister. I asked her, why she did that in a fit of embarrassment and she told me something that has helped me. “Giving change is not an issue, but by doing this I would have made her habitual to easy money. I know I was rude and she must have felt insulted. But if she gets this insult in her mind she will start hating begging and start questioning her parents about education which will eventually give her a future”. Every child should have a pen in their hands. We ought to discourage begging. But there’s more that we can do that helps a child in a long run. Whenever a child approaches you, begging for money. Give them some time, listen to them, never shuu them off at first. Start by asking them their name and about their family. Have a graceful composure towards them. Ask them small things about education, mathematical tables, alphabets. Easy stuff, you are not taking their test, you are motivating them to know that it is their education that is going to reward them. Even if they tell you half of what you asked. Reward them with some snacks and let them know that the reason is their correct answers. You will soon forget this encounter but that child won’t. There are people who are disabled to do normal jobs and giving them money is a noble work. But if a person is physically able, begging should not be entertained. A good way to see if one should proceed giving money to beggars is to look at certain things, see if the person is physically challenged and if not, look whether he is wearing slippers. If a person can afford slippers and is physically able he can get a job too. India has around four lakh beggars according to NDTV report. If you are meeting one today, don’t forget to change their life. Now, let me introduce you to Pooja and her brothers. She asked me money to buy an ice-cream. Once I started conversing with her, she told me that she did attend a school and was on summer vacation. I asked her if she could narrate the ABC’s and she did. Later, her elder brother told me multiplication tables of mathematics. I told them that as you guys go to school, I will treat you if you also write down abc’s and mathematical tables, which they very happily did. They earned their reward and now know that education has its own perks. 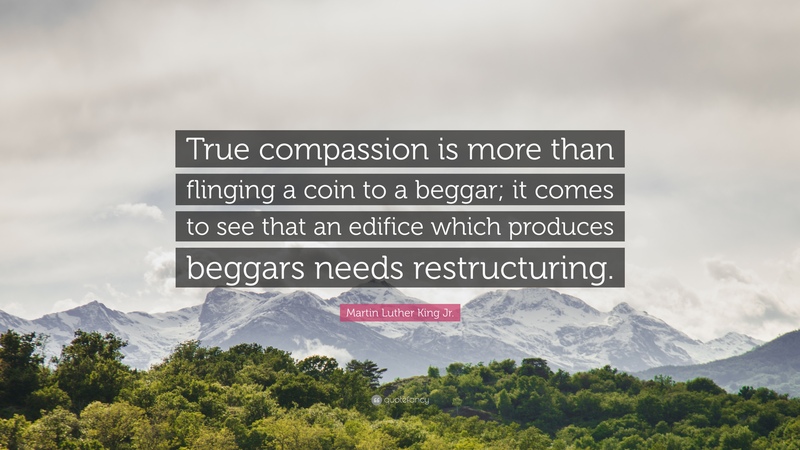 Do you have such stories, where your actions inspired someone to stop begging? Share with me in the comment section. Learning from Japan’s train discipline. Why is it so difficult to put down your Sleek Smartphone?